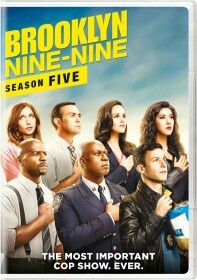 NBC, which saved Brooklyn Nine-Nine after the FOX network cancelled the show following its fifth season, has upped its order for a sixth season. The network has ordered an additional five episodes, taking its order to 18 episodes. The show will be part of NBC's mid-season line-up.